The Holidays Are Approaching; Be Ready! The end of the year is fast approaching, and for many small businesses this is the biggest quarter of the year so don’t wait to plan your holiday promotions. Below are a few tips to get you started. Review past promotions: Look at what promotions you did last year to support the holidays. Did they work? Do you like the collateral you used? Do they need to be updated? Freshen up past promotions or come up with new ones. No need to be fancy, keep it simple. Work on the creative: Design and create the flyer, emails, and social media posts. 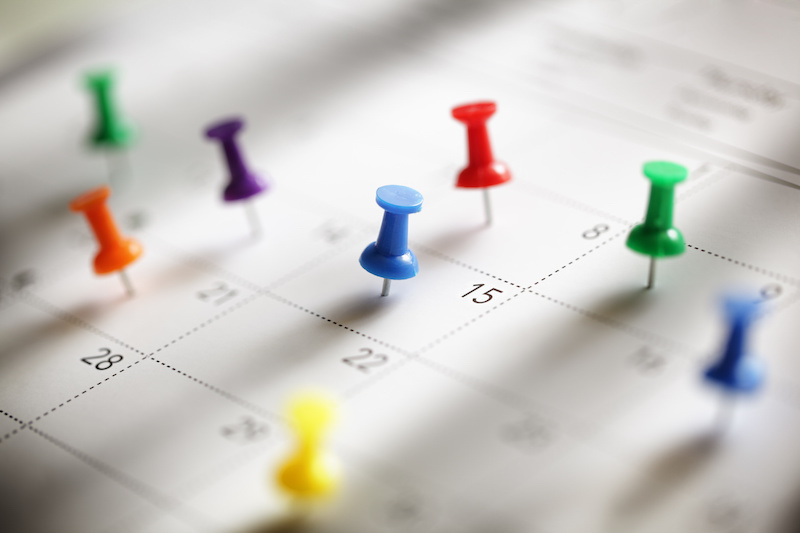 Mark your calendar with all promotions and when they’ll go out via social media and email marketing. I know this seems like a lot but the planning stage should only take a few hours to do. Once this is done, designing the promotions and executing these simple steps will keep you on track and focused on your holiday campaigns.